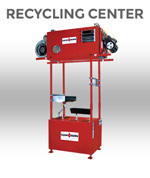 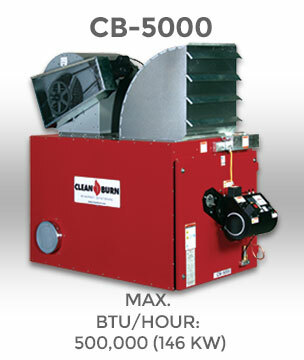 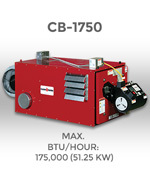 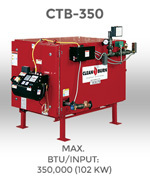 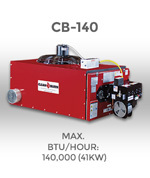 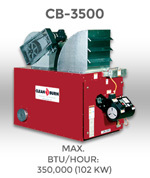 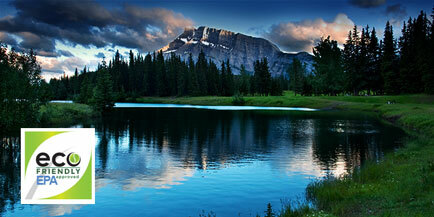 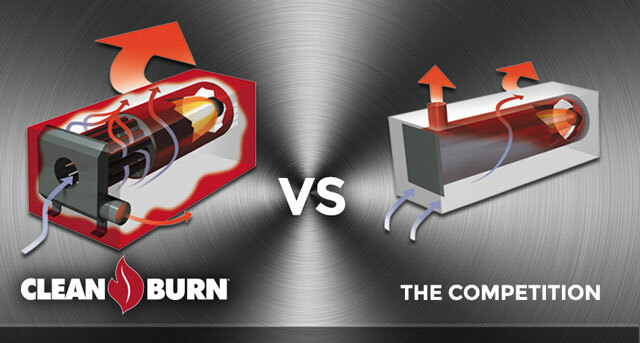 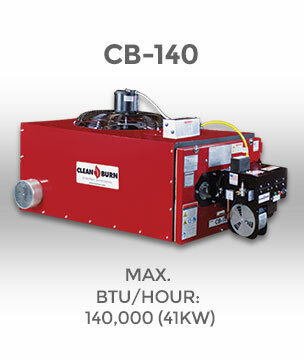 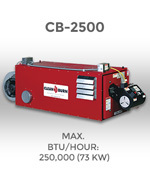 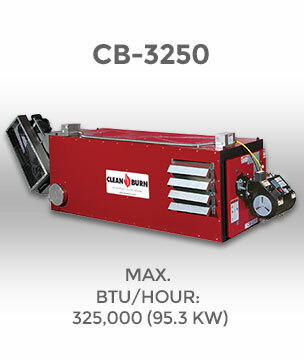 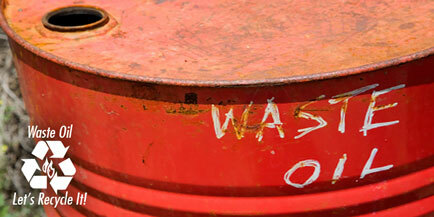 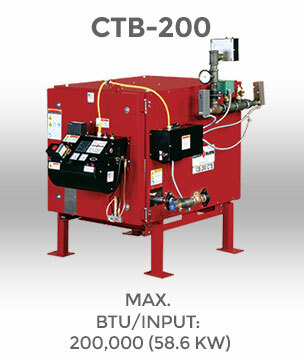 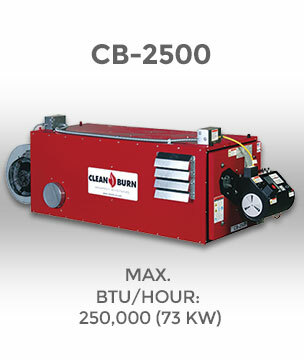 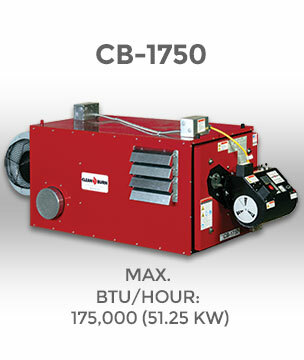 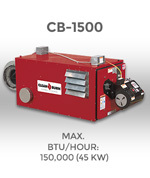 This page contains Product Manuals for each of our Clean Burn Heating Systems. 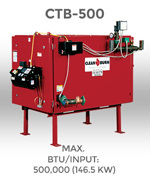 You download the manuals by clicking on the “Download” button under each product image. 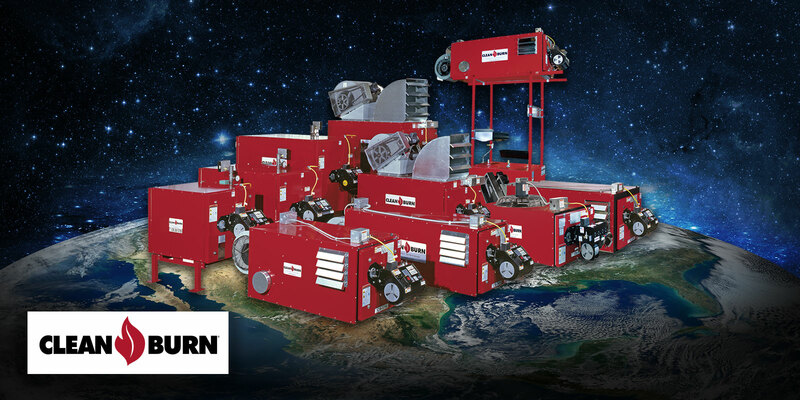 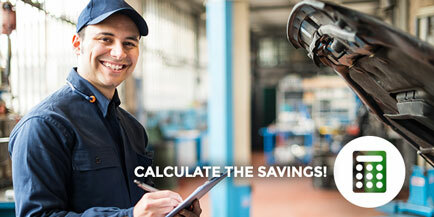 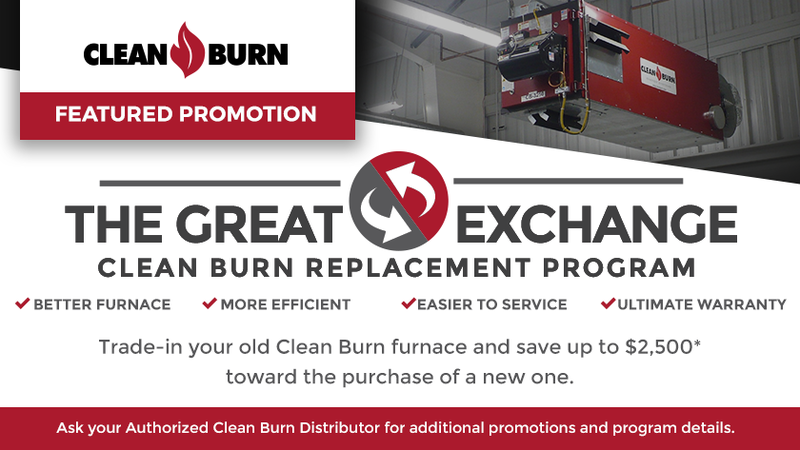 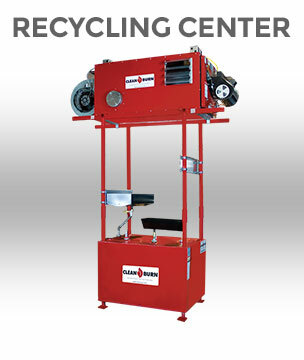 If you have additional questions regarding servicing or maintaining your Clean Burn unit you can locate your local distributor by clicking here or contact us here.